When I was younger I'd definitely say I was a dreamer. I would daydream about what life would be like as an adult. What my wedding would be like. What kind of house I would live in, what pets I would have. What kind of job I would have and what kind of holidays I would go on. I think once I got older and realised what real life is really like, the hard work you have to put into things, money stresses and the fact that life just isn't easy. I've been thinking a lot about this recently. About the things we dream about and hope for. And I've been wondering whether or not we set ourselves goals and dreams that are too high and unachievable. Is it a good thing to do that? Or a bad thing? I couldn't actually come up with an answer. Of course it's good to aim high. To feel an immense sense of achievement if you reach your goal and succeed. But what if you never reach that point? What if you never achieve those things you so desperately hope for and have planned for so long? I always dreamt about a honeymoon in the sun. Relaxing by a pool, or on a pure white sandy beach. Swimming in clear blue waters, drinking cocktails and champagne. Eating a whole range of different foreign foods. Exploring different cultures and various historical monuments. Nothing too exotic. 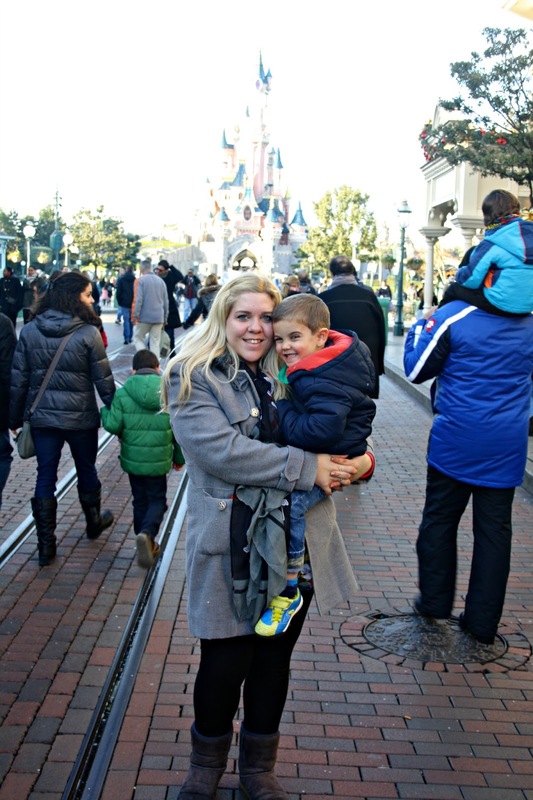 We ended up going to Disneyland Paris for 4 nights, which was really lovely. It wasn't the honeymoon I always dreamt of, but it didn't mean the honeymoon wasn't perfect. It was what we could afford at the time, and it was what we wanted to do. We walked around and planned our children's names, we had sneaky visits to other hotels to plan which one we would visit when we had children. I started dreaming of the day we would visit with our children. I'd watch the Disneyland Christmas adverts and dream of visiting with our children. A great way to get into the Christmas spirit. Last year that dream came true, and it was amazing. The hotel was a fail, a big fail, and oddly enough we left feeling less Christmassy than when we went. It wasn't the break I had always dreamt of but we made some amazing memories and had a fantastic time. It made me realise that dreams can come true, they may not be exactly as you plan but then where is the fun in that? Knowing exactly what will happen? We don't really want life to be scripted do we? Or to work out completely as we plan? With no surprises, no wonders, no adventures. Last year we decided to be serious about our dream to buy a boat and that dream is moving ever closer. So far, touch wood, our dream is happening sooner than we thought it would. 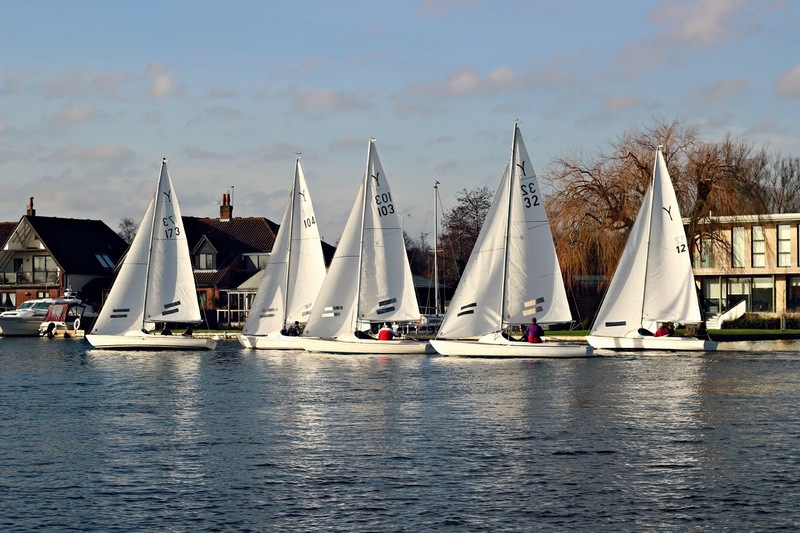 Our dreams of sailing the Norfolk Broads, visiting various towns and villages in Norfolk, going on adventures, seeing different wildlife, learning a new skill, doing something as a family, and our dream of sitting on deck drinking Pimms and a Gin and Tonic are within reach. But we are realistic, we know this is just a dream, and that it may not all become reality. We know we have to work extremely hard to make our dream close to being as perfect as we hope. In terms of the future I am leaving it up to whoever is in charge of that. Although there is no harm in dreaming I know not to expect it to come true. Enjoying now is more important than planning something which may never happen, but there is no harm in dreaming.